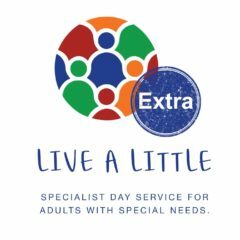 Live a Little is a specialist day service based in Hertfordshire and Essex. 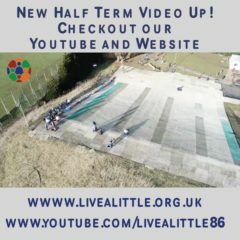 We aim to provide a unique experience for young people and adults with special needs. 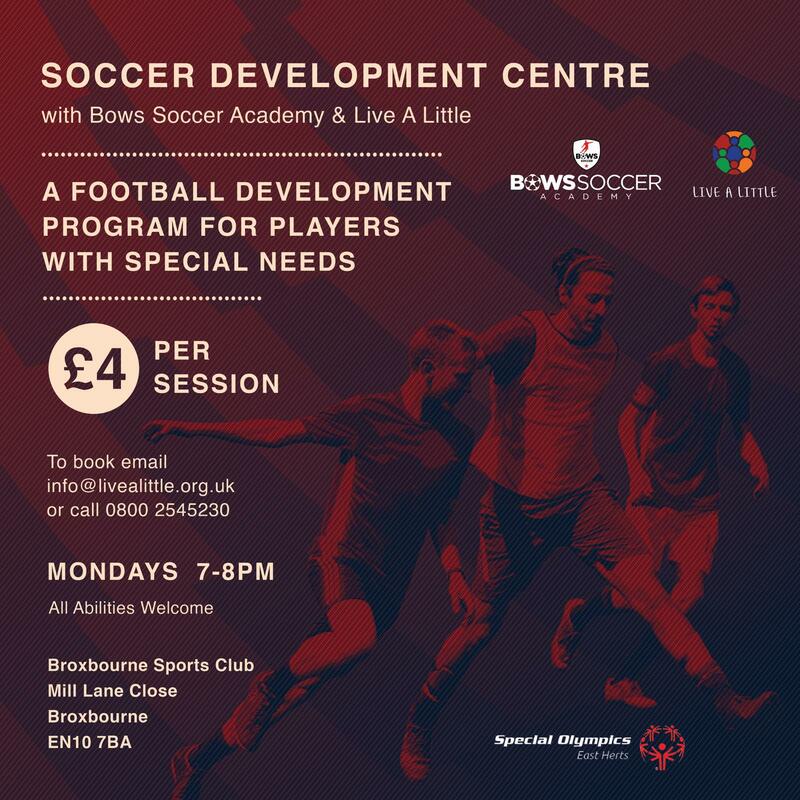 Clients interact in a wide range of community-based activities and partnership projects and programs as well as taking on daily responsibilities to enhance their individual development. 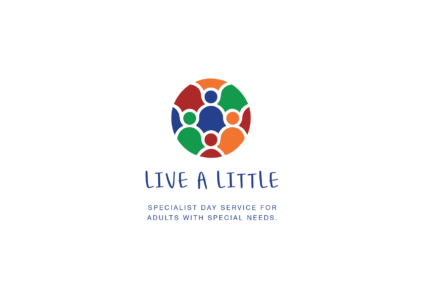 Live a Little offers a service all year round, Monday to Friday depending on each individuals personal budget. 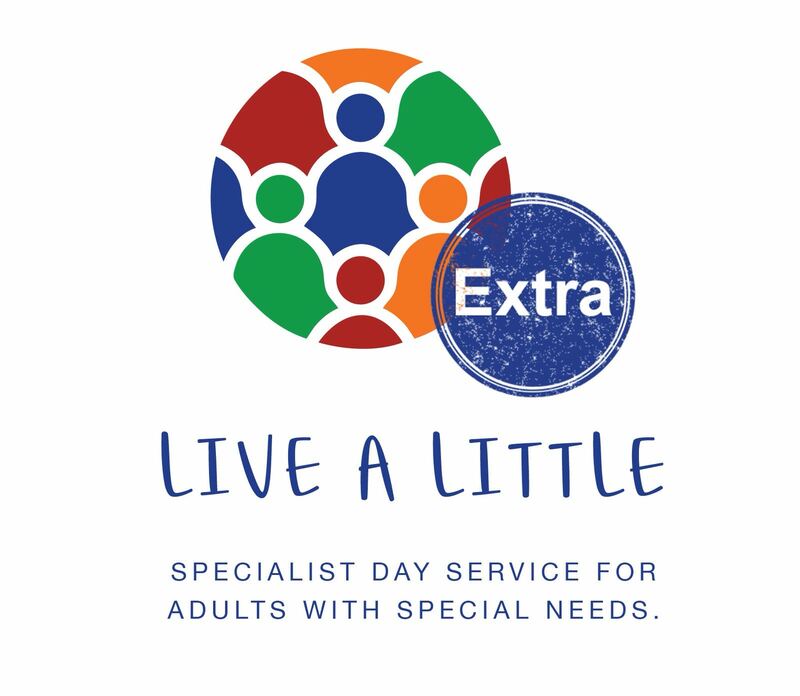 A standard session typically runs from 9:30am till 3.30pm, however there is the option to partake in, ‘Live a Little extra’ sessions in the evening. 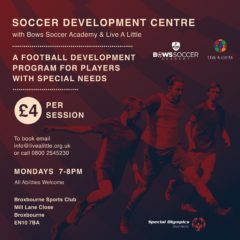 This is a non contractual basis which will aid each individual to reach their own personal goals within their evening activity. Visit, ‘www.livealittle.org.uk’ to view our live timetabling, displaying all the different array of activities readily available to sign up to, in the evenings. A risk assessment and joining form needs to be completed prior to joining so that we can alter activities depending on clients needs. All information provided will be treated in confidence and held under the, ‘Data protection act 2018(GDPR)’. A member of staff may be in contact with the parent/guardian to discuss the application further.